Maintaining an industrial facility can be challenging, but with the new SC900 large walk behind srubber / dryer, it's now easier. 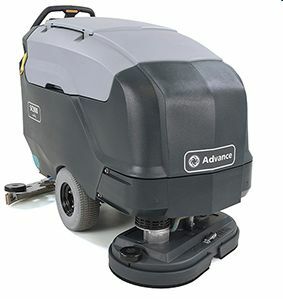 The SC900 removes common complexity routinely associated with floor cleaning equipment. The abscence of sophisticated electronics and excessive features increases ease of use and uptime while lowering your overall cost to clean.